Download our “Cielo Home” app from Google Play or App Store. 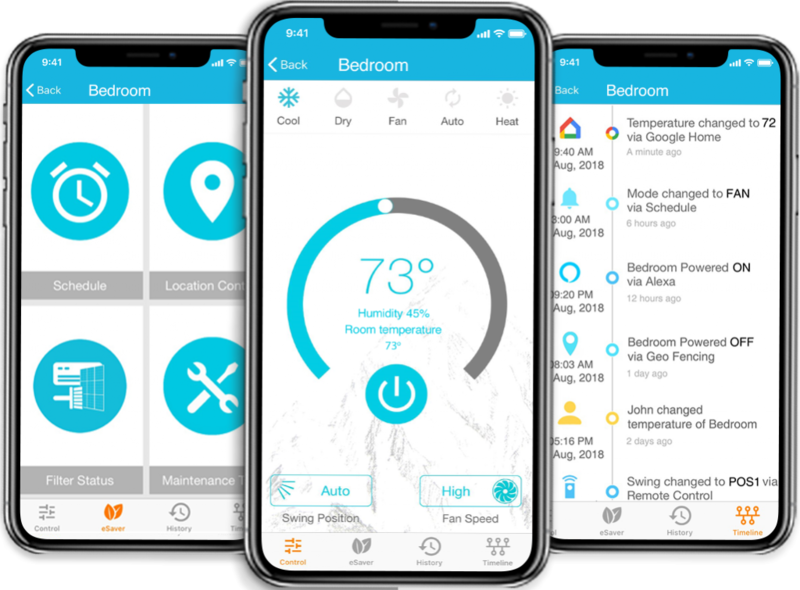 This smart air conditioning App is designed to provide smart control of your air conditioner from anywhere. 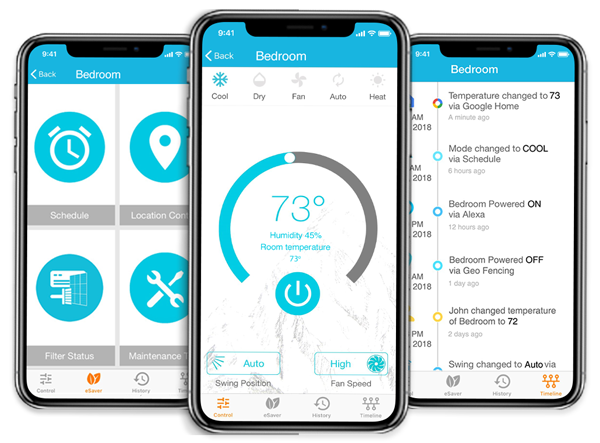 Cielo Home App is tailored to control any type of mini splits, portable ACs and window ACs connected through Cielo smart AC controllers. 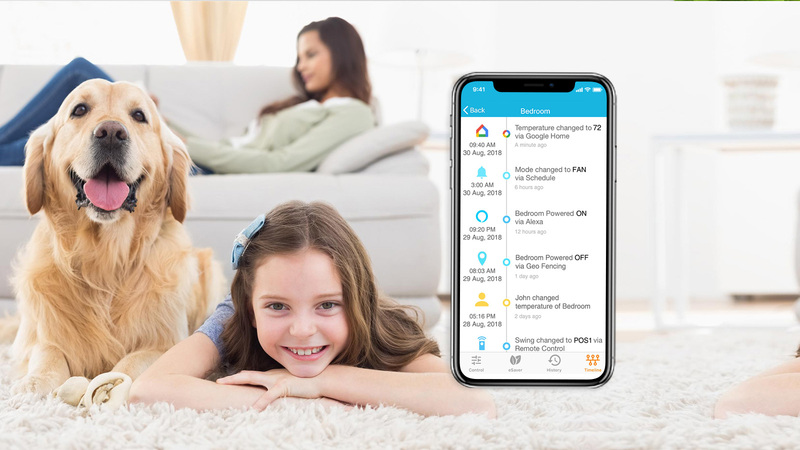 Enjoy the convenience and savings on your air conditioning through Cielo Home. Set schedules to enjoy the air conditioning as per your liking. 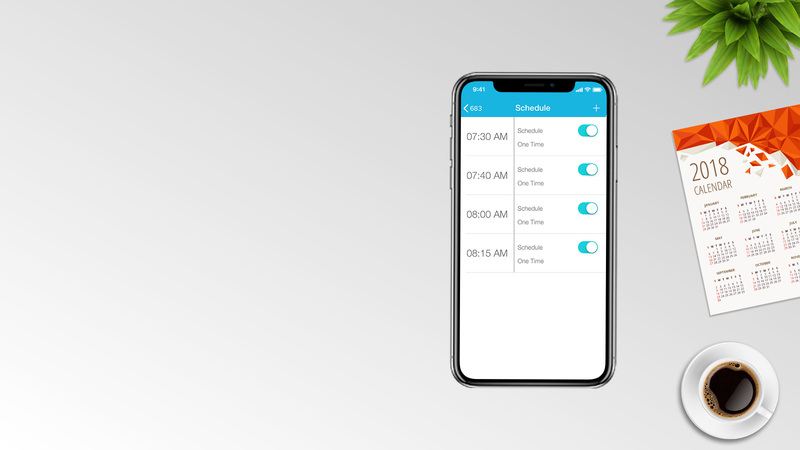 Schedules automatically perform actions as per your desired settings during your sleep or even in your absence. Wake up fresh with a perfect night sleep at a perfect temperature. Come back home and be welcomed by the cooling or heating conditions defined by you. Your air conditioners are turned off automatically as you leave your home. Cielo provides endless opportunities to save energy on your heating or cooling and a perfect room environment for you. 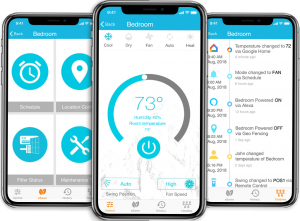 Check a complete timeline of actions performed through app, remote control, Amazon Alexa, the Google Assistant or pre-set schedules. You have the control and complete knowledge of things within a single platform. 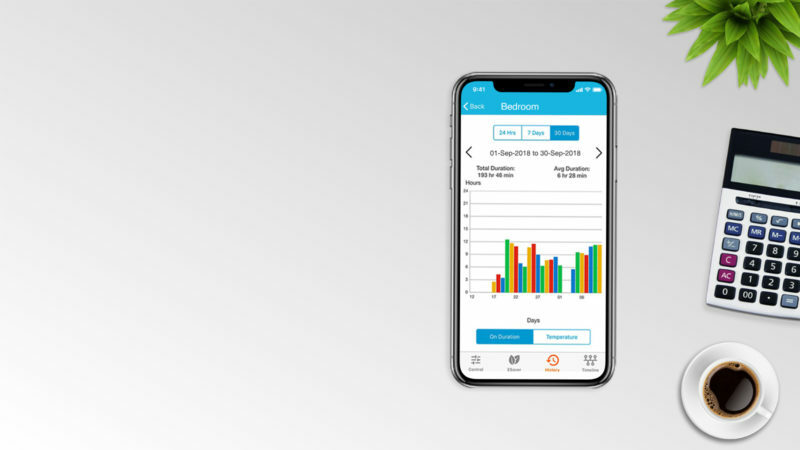 It provides complete usage audit of your connected ACs / Heat Pumps. Keeps you aware of your usage patterns to achieve your seasonal saving goals. Your daily, weekly or monthly AC usage statistics give you great info about your heating or cooling usage in your home or office. 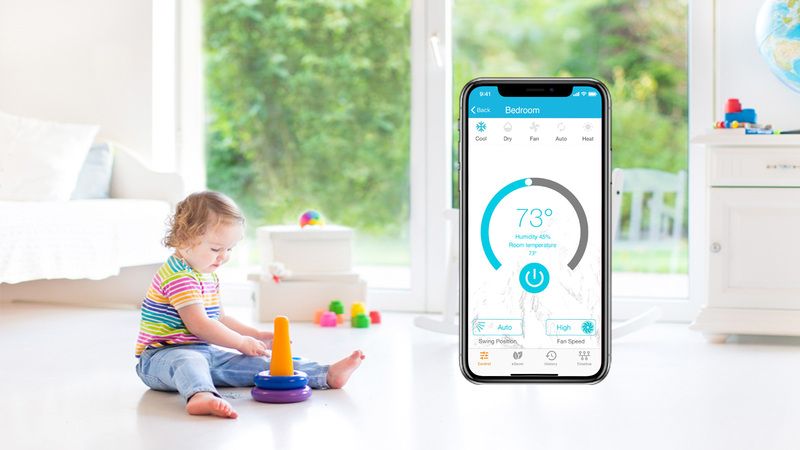 Cielo App and products work together to automatically turn on your air conditioner as you arrive back and turn it off when you leave. 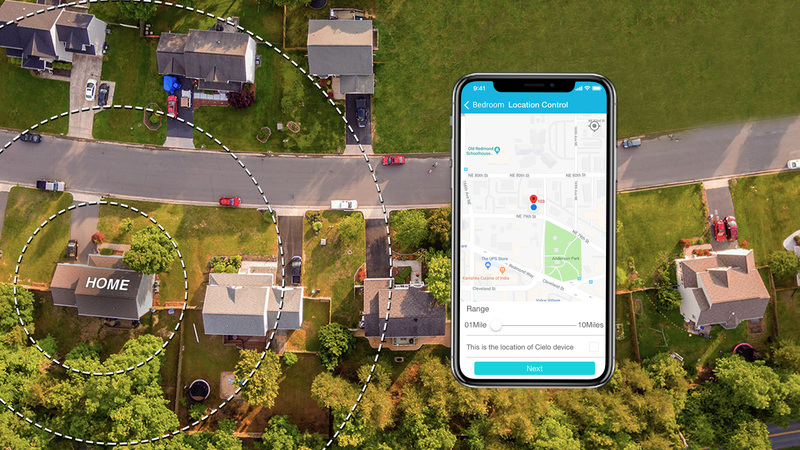 'Cielo Home' app uses your phone’s location to automatically generate pre-defined AC actions as per your desire. Added convenience and guaranteed savings for you. Clean AC air filter keeps you healthy and reduces energy costs. 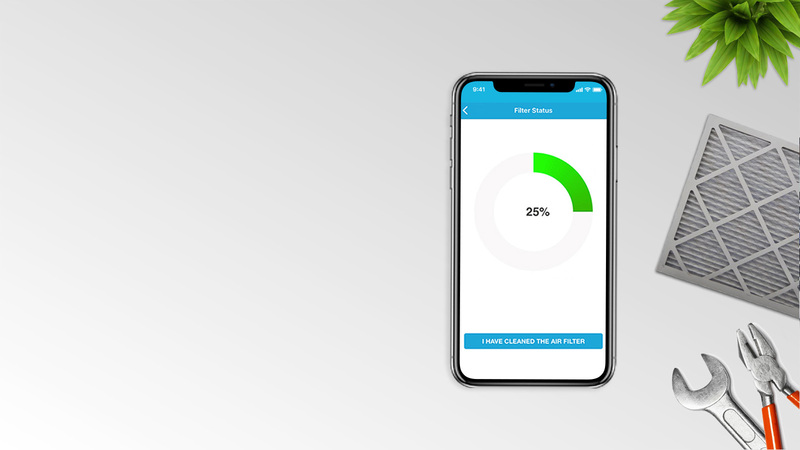 Cielo Home app tracks the usage of your AC air filter and reminds you when it needs cleaning. Cielo Home apps dynamically display the latest status of AC air filter and help you breath in a healthy environment. Smart AC was never so smart. Want to know more?